A habeas corpus petition has to be given immediate attention and steps should be taken to decide it forthwith, the Bench said. 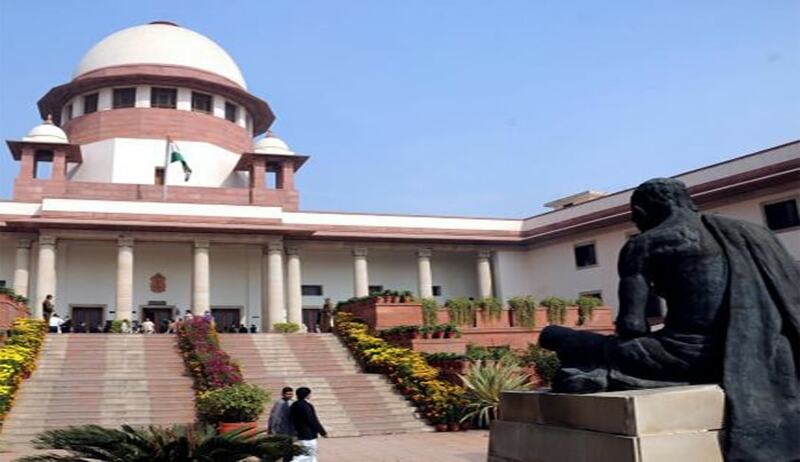 Supreme Court has directed the Allahabad High Court to dispose of the Habeas Corpus Petition filed against alleged illegal detention of Kamlesh Tiwari under National Security Act, within four weeks. For his controversial remark against Prophet, Kamlesh Tiwari was booked under National Security Act. The remarks had triggered huge protests in Uttar Pradesh. The Habeas Corpus petition filed through his wife in March 2016, is still pending in the Lucknow Bench of Allahabad High Court. The petition also seeks a writ in the nature of certiorari quashing detention orders.